23-03-2019: Richard did it again! 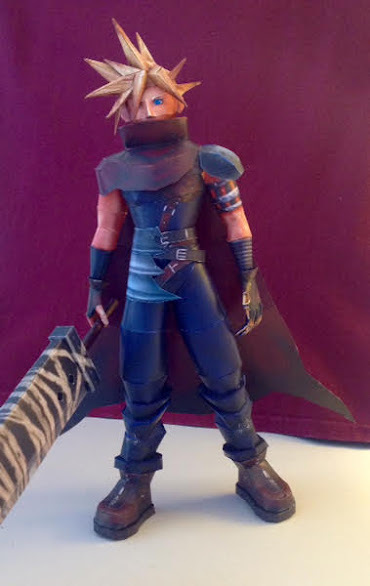 He built another really nice papercraft, and this time it’s Cloud, in the Kingdom Hearts version! 02-01-2018: Well, it looks like Batman is warning us beforehand not to make any trouble on the streets of Gotham, or else… :o! He says he didn’t find it very difficuly to build, except maybe the hand. ;o) But as you can see, he managed, and Paper Mario 3D is quite as part of his growing papercraft collection: picture! Thank you for building these Ninjatoes’ (and other peoples’!) 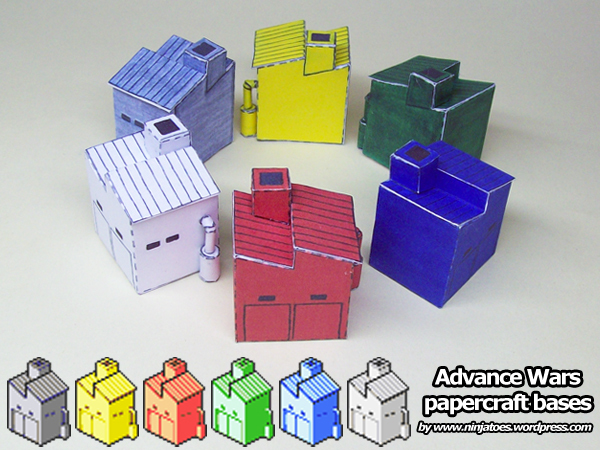 papercraft models!